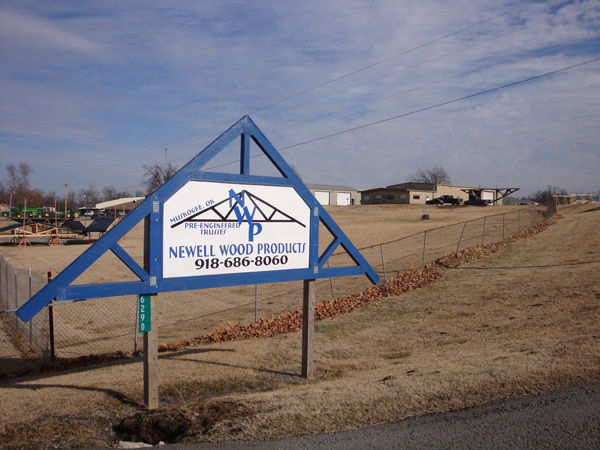 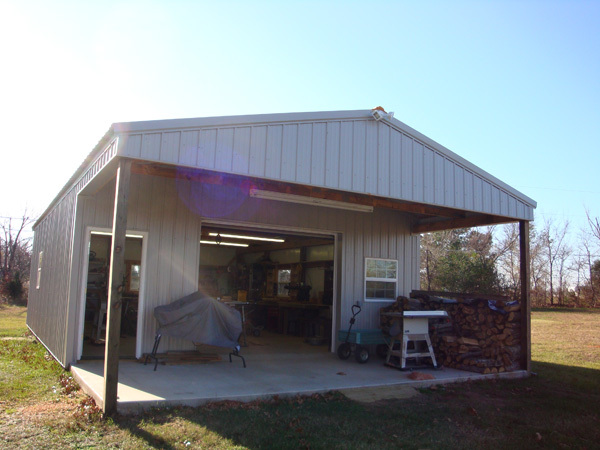 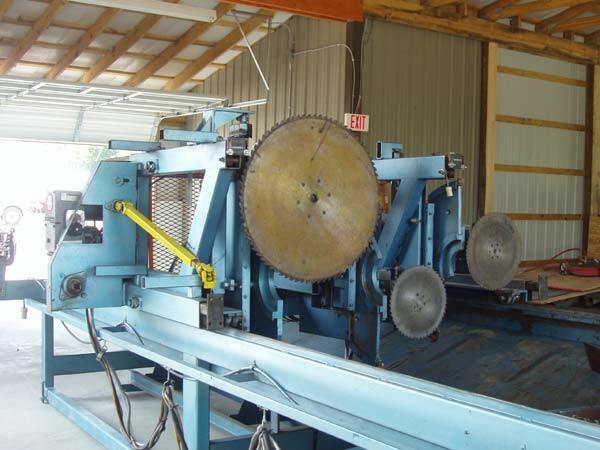 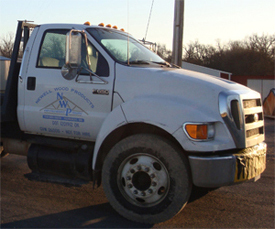 Newell Wood Products is located north of Muskogee just off of Highway 69. 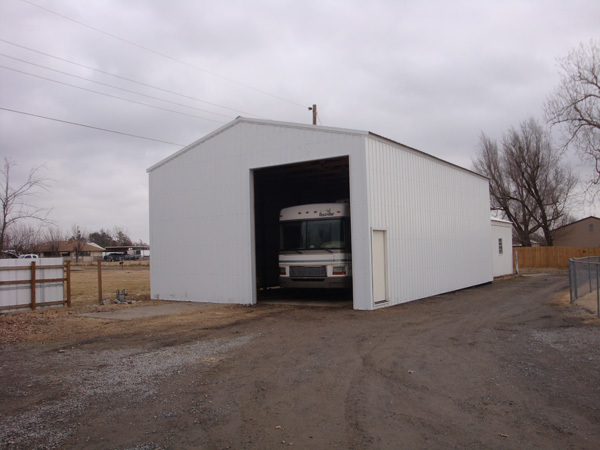 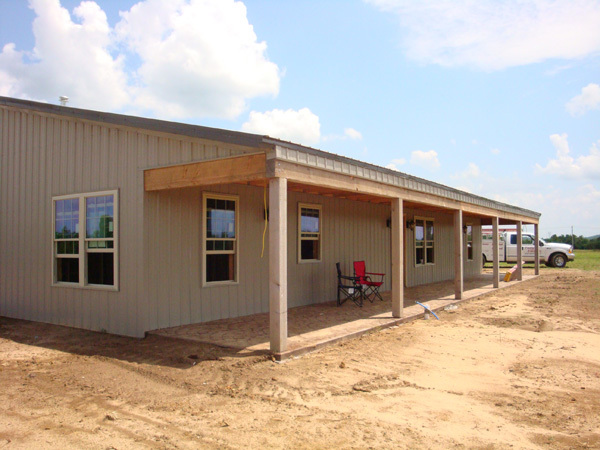 Anytime that you drive by, you are sure to see a load of trusses out front waiting to be shipped to the job site, but since everyone doesn't have time to drive by we have uploaded several photos of our job site and some of our completed jobs. 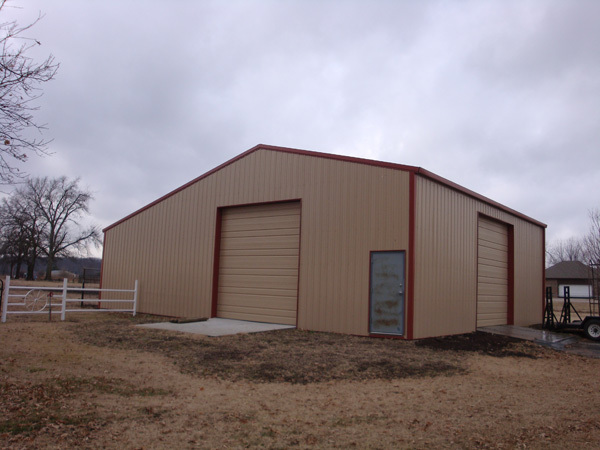 We hope you enjoy these pictures!